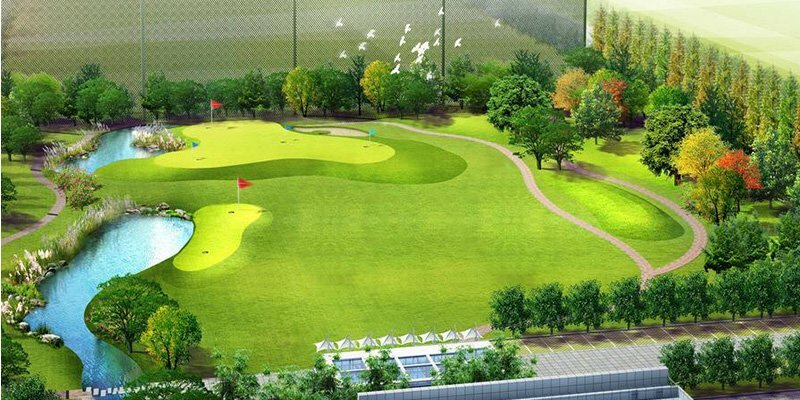 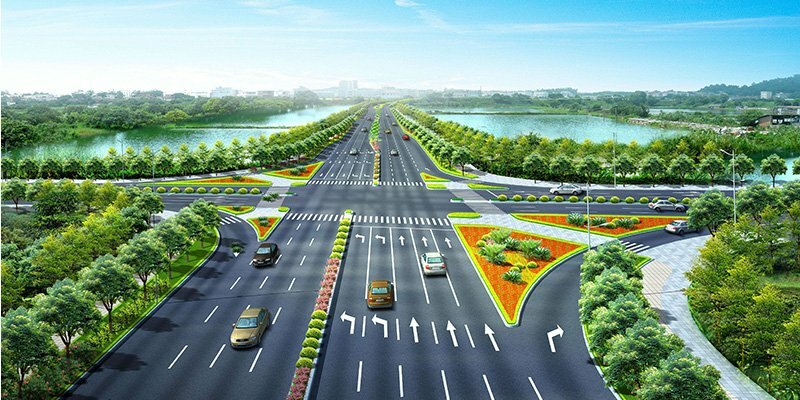 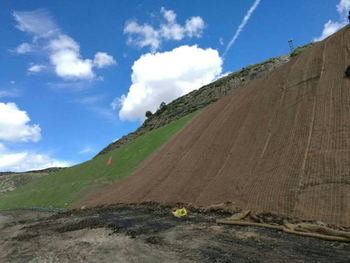 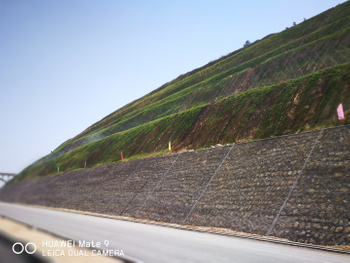 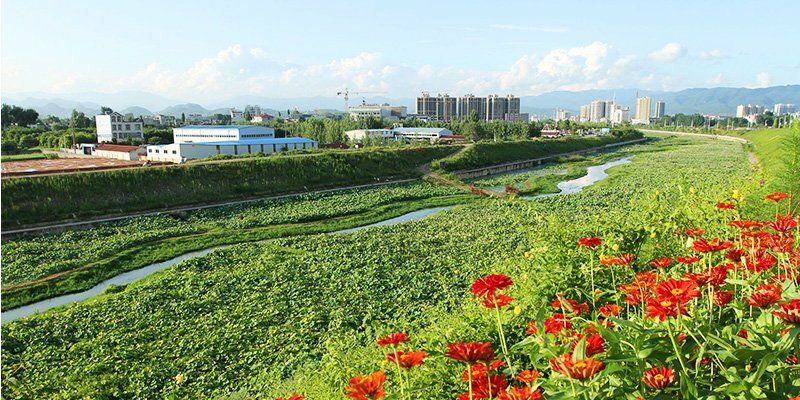 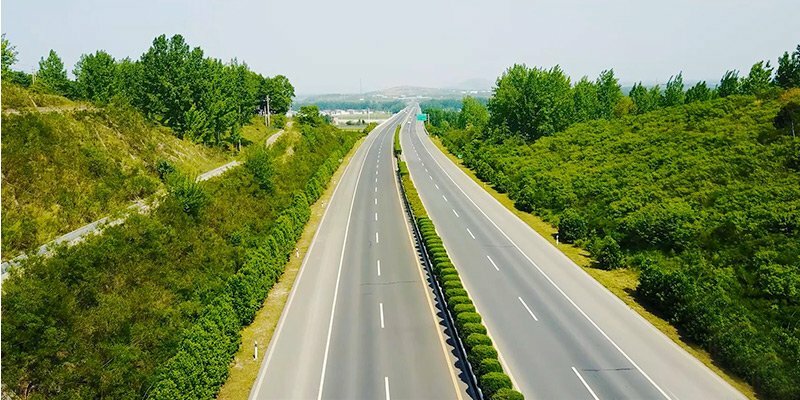 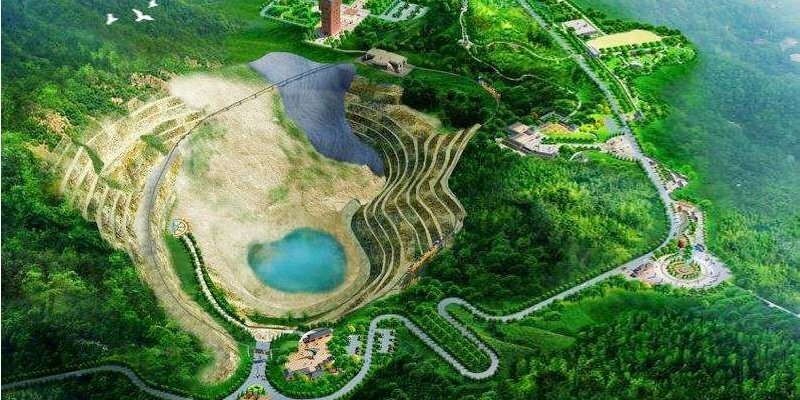 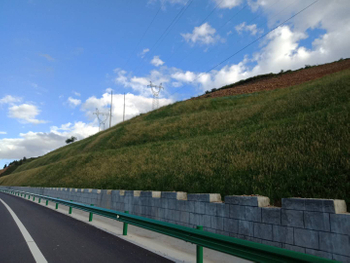 Xixia to Wuzhi Expressway Yingyang section, Hengrui soil sowing machine slope greening construction site and greening effect. 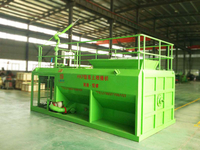 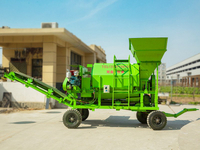 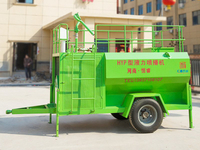 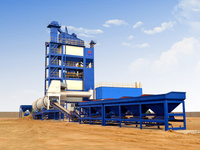 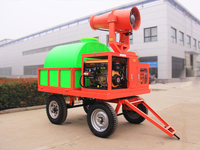 Heng Rui machinery have more than 10 years experience in the production of hydro seeding machine and R & D experience, nine spray-related patents, 10,000 square meters of modern hydro seeding machine processing base. 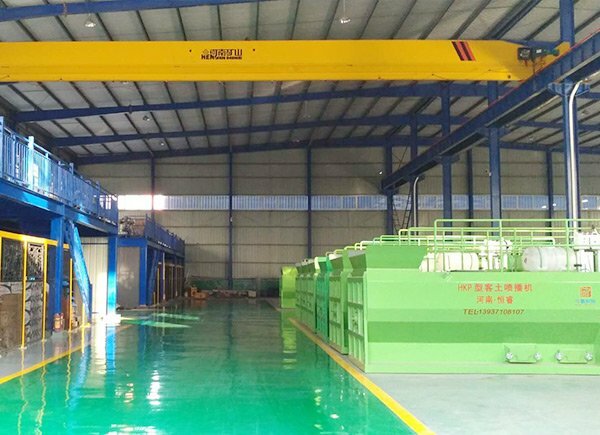 Choose Heng Rui, not only chose our first-class products, technology and reputation, but also choose our first-class after-sales service. 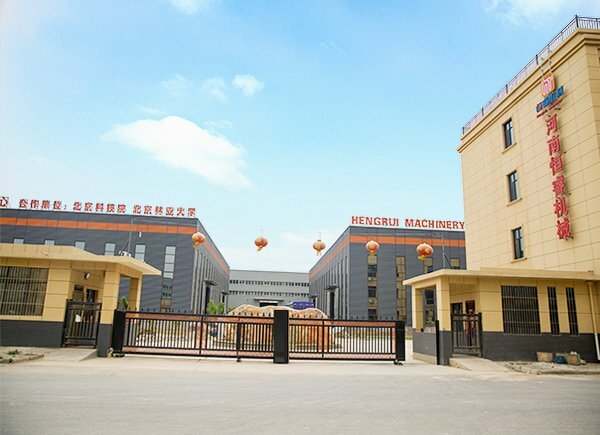 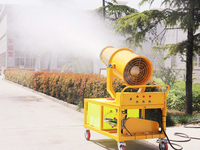 The establishment of the central region only Slope green spray technology And equipment engineering technology research center.